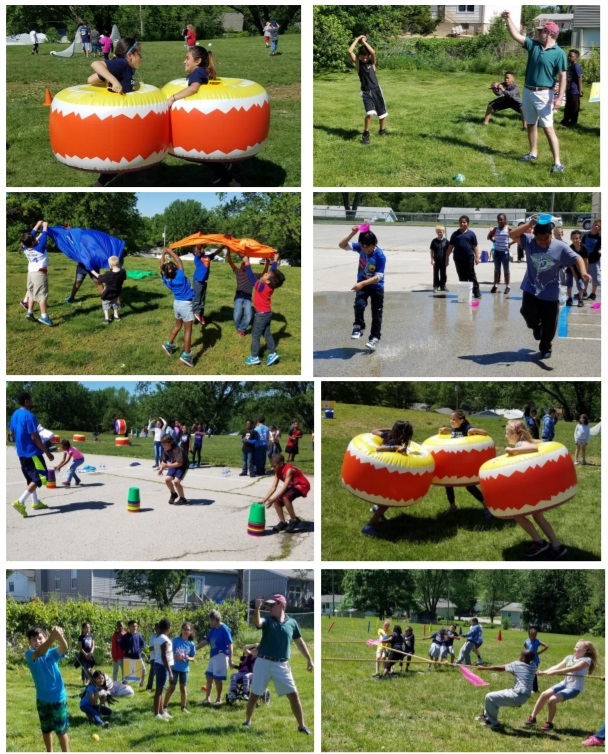 For almost every student at Stony Point North, the very favorite day of the school year has been our "Field Day"! 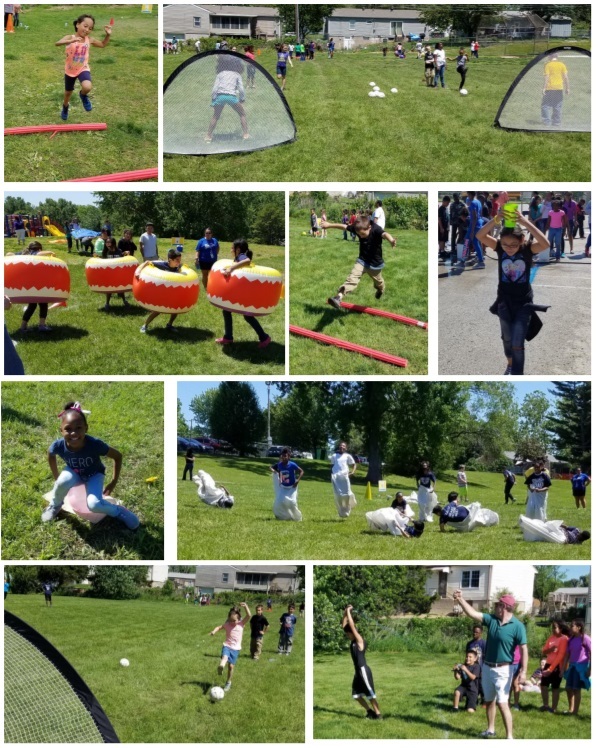 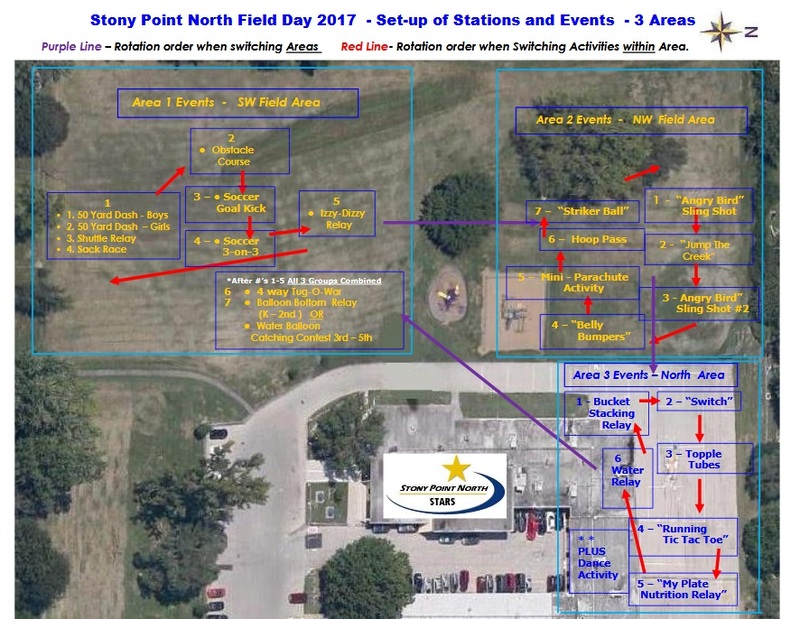 Each year the SPN Field Day has consisted of 18 - 20 fun and challenging activities spread out on three different areas on the Stony Point North campus. 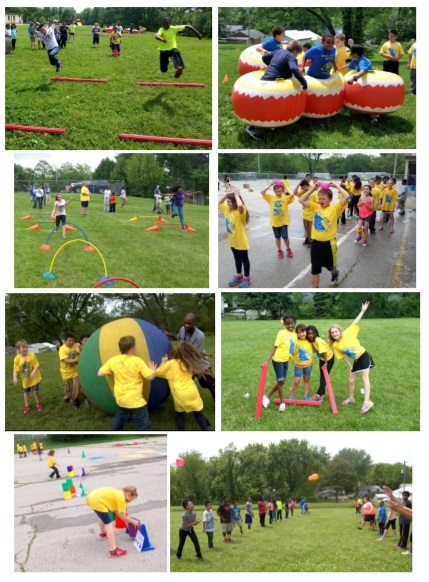 Our field day activities have included the traditional field day activities involving running, relays, and throwing as well as the unique activities such as the "Belly Bumpers" activity, the "Angry Bird Slingshot", the "Izzy Dizzy Relay", the "obstacle Course", the "Water Relays", "Running Tic Tac Toe", "Bucket Stacking Relay", Water Balloon Catching Contests" and many more fun activities. 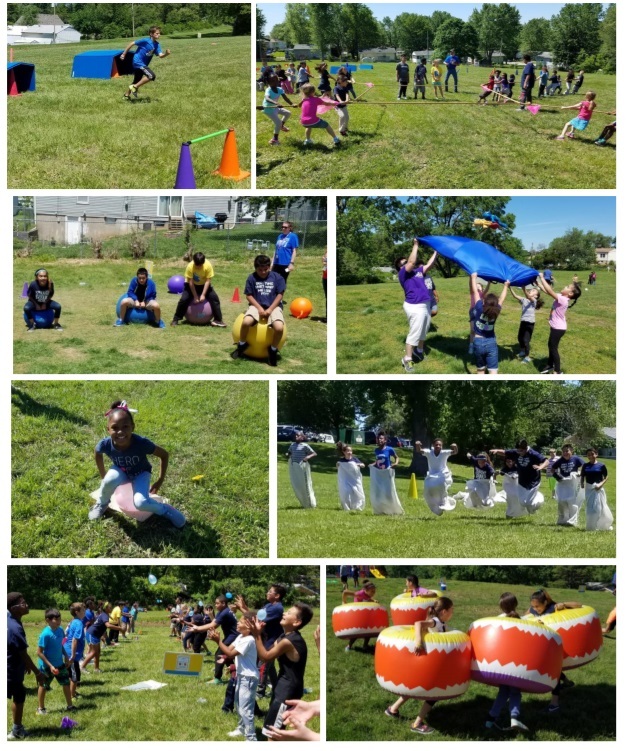 Click on picture to view video.